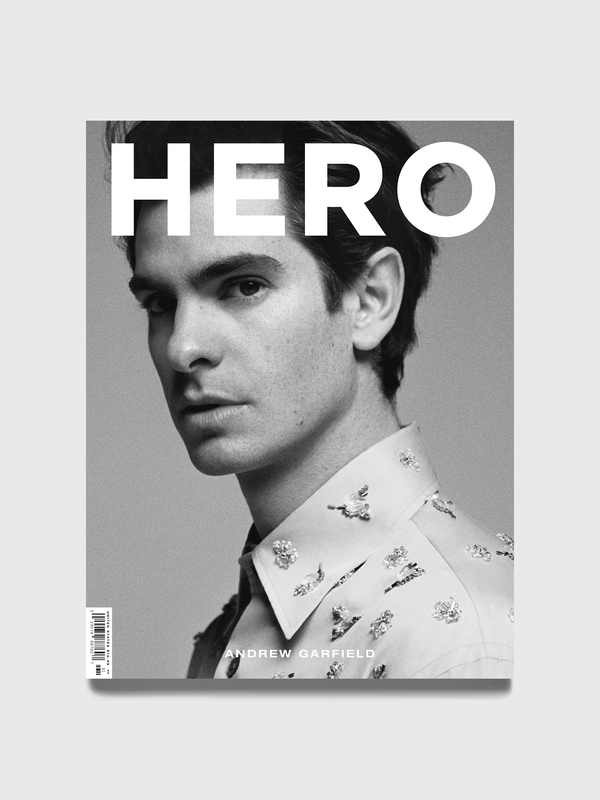 Issue 21, Summer / Fall 2019, from Hero magazine. Features Dries van Noten, Craig Green, Samuel Ross, Glenn Martens, Jess Lockwood, Chance Perdomo, Hero Fiennes-Tiffin, Steve and Alex Olson, Rory Culkin and more. Various covers that will be picked randomly and may differ from the one displayed.